Talking like i don't own the thousand ringgit of DSLR?! hahahaha...i guess it just not the right time for me to own it until on the last week when i've stumbled upon a local online shopping web or like an e-bay called as LAZADA. oh my God, they are just freaking awesome! no lie, check out the page and you will get what i meant. 1 - CHEAP! guys, it is ONLY RM 25! checked! 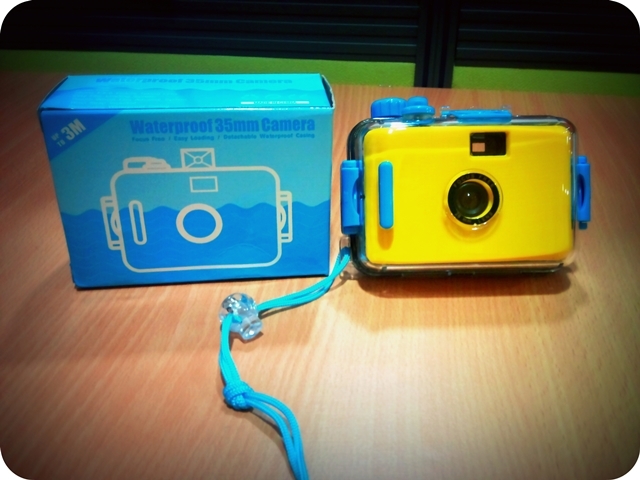 2 - Waterproof + LOMO checked! 3 - Its YELLOW in kaler meh..oh God!!!! checked! yup, by having those three features, it was successfully captured my heart, soul & kidney. no need to think twice, i just clicked on the 'CASH on Delivery' method of payment that makes the price became RM 40! urghhhhh...never mind as long as i own it! 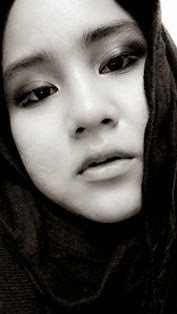 OK this is being updated after few months since this post got high views, let me share you the RESULT of photos captured by my little baby here. As being told by a reader, this camera is GOOD to be use in a swimming pool but not the sea. well, that sea is a crystal clear one, FYI! yup, but still the result is poor right? so, please don't blame the camera as mentioned i got it at ONLY RM25. haha..so, its up to you peeps! I cant wait for the result of the photos ^^ cant wait for your post after you use it. But! 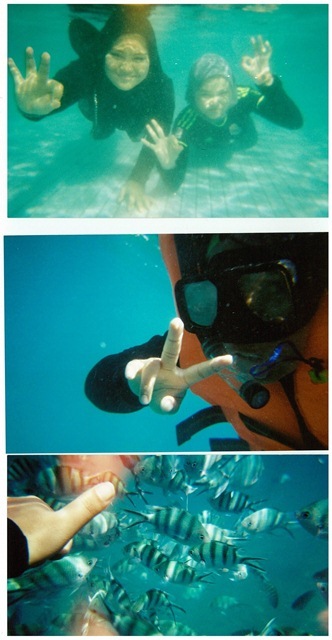 u xboleh bring this camera kat laut... masuk air jugak... i think pressure laut kot..
U beli film die kat mane? and price for film..
hi , how much the film cost ? hi how much is the film cost ?